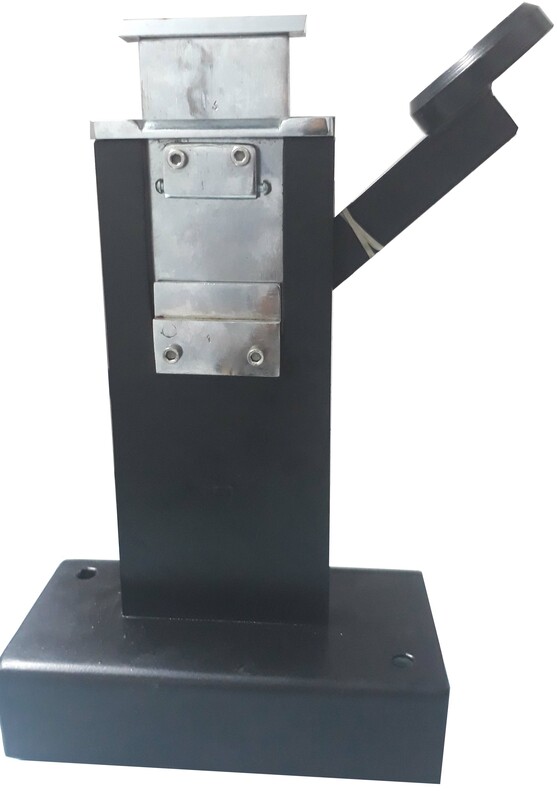 We manufacture Hand Operated tube crimping machine or closing machine. Which is suitable for closing of 3 grams to 25o grams tube. Batch coding is also available in option.